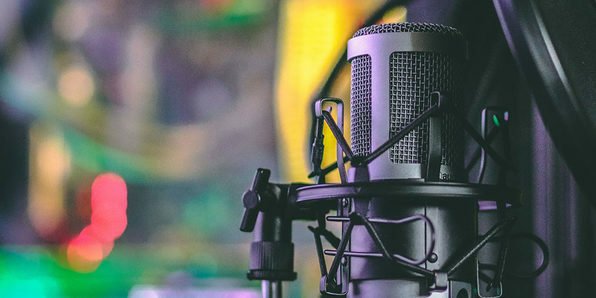 From purchasing the right equipment to monetizing your show, this course is your comprehensive guide to launching your own podcast. A podcasting host herself, the instructor will teach you about the power of podcasting and how great it can be for promoting your brand and establishing yourself as an authority in your niche. You'll take a look at the essential tools, recording and editing fundamentals, and much more as you demystify this lucrative medium. Lisa Newton, BA, MSc, FMAAT has a Master's degree in Investment Management and a first-class honors degree in Accounting with Marketing. 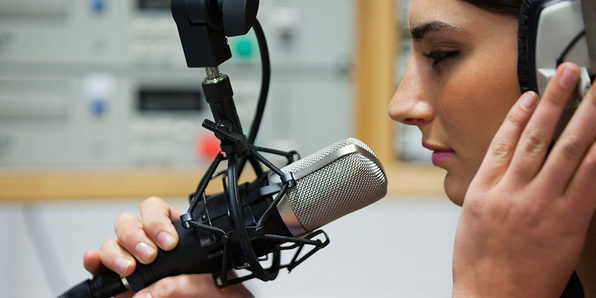 Podcasting is a great way to promote your brand, establish credibility, and ultimately get your message out to the world—if you can build a strong audience. 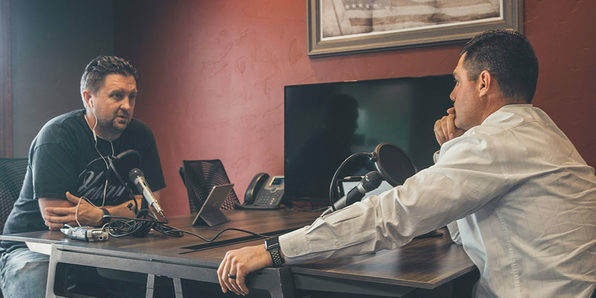 Led by a podcast pioneer and host/executive producer of more than 35 different podcasts, this course walks you through the necessary steps to build a podcast that can rise above the competition. You'll cover the essentials for recording your first episode and getting it on iTunes. Then, you'll take on promoting your show via social media, networking, and more. Scott Paton has been podcasting since the spring of 2005. He has executive produced and/or co-hosted over 35 podcasts. An internationally renowned speaker, Scott has presented to audiences from London, England to Sydney, Australia and beyond. Thousands of entrepreneurs and NGOs have changed their public engagement strategies based on Scott’s sharing. 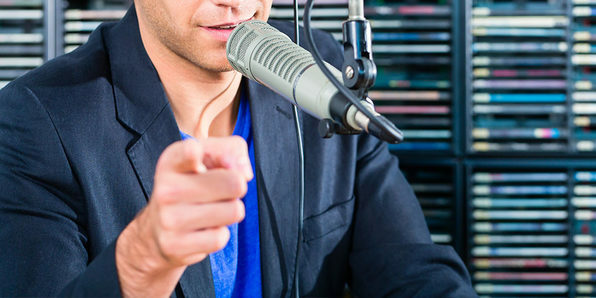 In late 2014, one of his clients inspired him to make a video course on podcasting. After his course went live, Scott told his clients and many decided to make courses but needed help, so he has become a co-instructor with them, while continuing to support and build his own courses. His co-topics all include areas of life-long learning by Scott, including Stock Options Trading, Alternative Health, EFT, and Relationships. Not even the best content can save a podcast that sounds bad. That's why it pays to develop a voice that's inspiring, charismatic and commands attention. In this course, you'll learn how to re-train your vocal cords and unleash the true power of your voice. 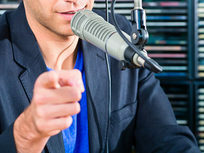 By connecting with your breath and boosting your lung capacity, you'll deliver lines with greater impact, sound more authentic, and ultimately captivate your audience. You might have an interesting podcast idea, but it won't get far unless you can deliver it to your audience in the right way. That's where the art of storytelling comes into play. This course will show you how to leverage storytelling to captivate and engage your listeners. In addition to creating the right story material, you'll also walk through techniques you can use to draw interesting stories from your podcast guests and help them better relate to your audience. 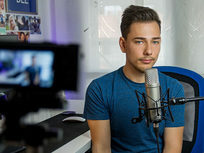 Whether you're starting a vlog, YouTube channel, or video podcast, you'll need to get comfortable speaking in front of a camera if you want to win over your audience. 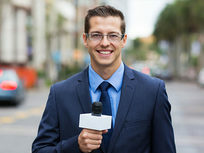 Jump into this course, and you'll explore the techniques professional TV presenters use to deliver their content effectively. 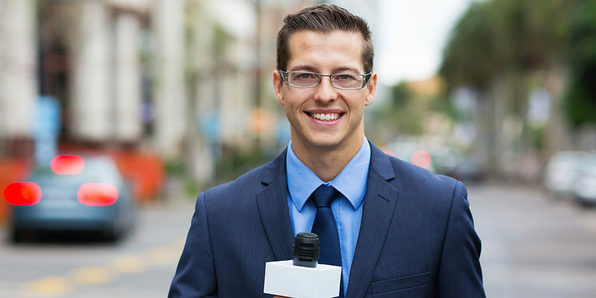 From eye contact and body language to expert interview techniques, you'll develop the skills to speak with confidence and captivate your viewers after just one hour. Darren is a Professional TV presenter and media trainer and has over 8,000 hours of live TV presenting experience behind him, over the past decade Darren has launched various satellite and cable channels and presented for major networks including the UK's largest Shopping Channel, QVC Sky 640, and ITV1. Darren can also be seen presenting on SKY weekends. 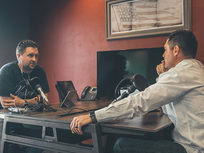 When it comes to improving your podcast, few things are as impactful as boosting the quality of your audio; and you don't need to spend a fortune on high-end gear to do it. 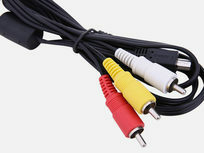 Broken up into six parts, this training explores the techniques, hardware, and software you can use to start recording better audio. You'll start with the basics, like microphone choice and placement, then move on to sound isolation, editing, mixing, and more advanced concepts. 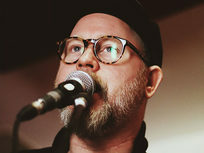 Rob Mayzes is a professional audio author and journalist, hold a 1st class degree in Audio Production from The University of Kent, and has worked in a large range of studios in London over the years, both as a professional engineer and musician. he has been recording at home for over 11 years and built his own professional studio. 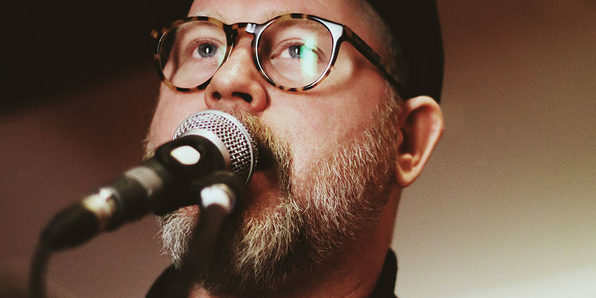 He has worked in a range of recording studios, live venues and film sets as both a musician and sound technician. 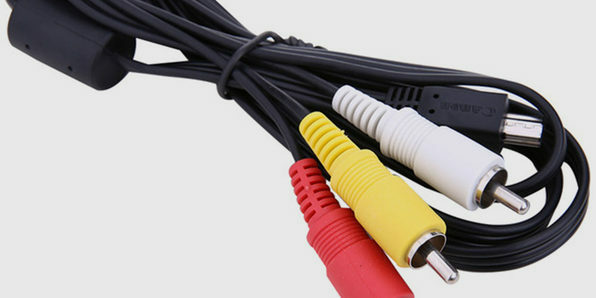 He has also worked in numerous large venues as an audio-visual engineer and lighting designer. He has worked with (and been taught by) boom operators and sound recordists that have worked on large budget feature films (such as Pirates of the Caribbean, Clash of the Titans, Layer Cake, Shaun of the Dead, World War Z) and popular TV shows (such as Ricky Gervais’ Extras and Gavin & Stacey). They, in turn, learned from some of the top Hollywood sound guys and legends! He now spends most of his time teaching and freelancing from his home studio in London, England. 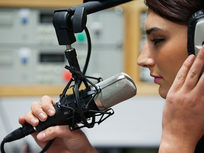 Professional audio leads to greater trust—and ultimately more engagement—from your listeners. With the advanced audio techniques featured in this course, you can upgrade your show's audio while cutting your recording/processing time in half. Make your way through this training, and you'll learn how to create a professional recording studio that lets you capture amazing sound at the source and take it to the next level with a new understanding of advanced concepts, like staging, parallel processing, and advanced compression. 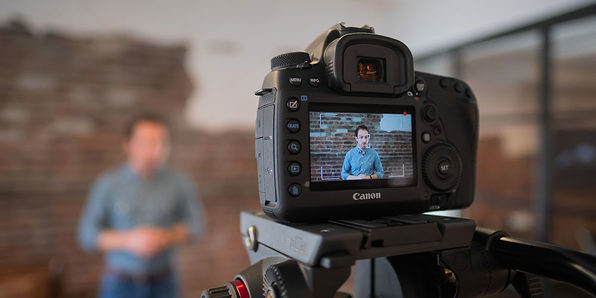 Video production isn't the simplest skill to learn, but developing even a basic understanding can pay huge dividends if you're trying to start a YouTube channel or video podcast. Covering essential hardware, software, and recording techniques, this course is your comprehensive guide for creating high-quality videos online. 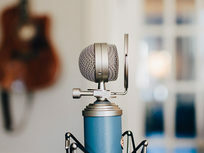 You'll learn what goes into creating an ideal recording setup, how to use specific tools for creating tutorials and talking head videos, and much more in just three hours of training. Jerry Banfield started his business online in 2011 while working on his Ph.D. to help people with video game addiction. When he tried to share his new venture with the world, he quickly became frustrated with the limited means of learning how to promote his website and chose to learn by making every mistake himself. In realizing everyone else must be having the same problem, he applied his experience to helping clients in more than twenty countries and then to teaching millions of students. When you take one of Jerry’s classes, he is extremely grateful for the opportunity to continue being of service to you online. Jerry has a wife and daughter he is grateful to see each day while working at home and holds a bachelor’s degree from the University of South Carolina and a master’s degree from the University of South Florida. 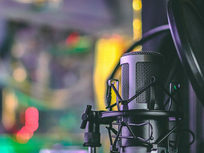 From the recording basics to finding an agent and dealing with clients, this course lays out the skills and know-how you'll need to kickstart a career as a professional voice actor. 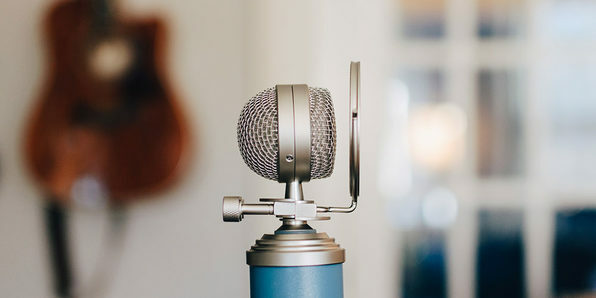 You'll start with the essentials, like picking the right microphone and recording software. Then, you'll move on to production concepts, such as limiting, normalization, and equalization. Finally, the course wraps up with insight on the business of being a voice actor, covering protecting your work, using an agent, and more. Joe is a certified life coach, professional motivational speaker, entrepreneur, licensed psychology teacher and head basketball coach for USA Basketballs Pilot Program. His main areas of expertise are teaching, coaching, public speaking, personal development, personal transformation, the human mind, maximizing human potential, motivation and goal setting. Joe has his bachelor’s degree from Coe College in Cedar Rapids, IA. He was a four-year varsity letter winning college athlete in the sport of men's basketball. He is also a coach for USA basketball. He is a Licensed Psychology, History and Government teacher for grades 5-12. He has been teaching High School for the past three years. Joe is also a licensed and certified professional life coach and motivational speaker from the Fowler Institute. 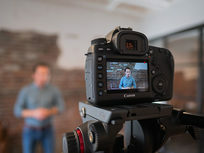 Contrary to what you think, you don't need to spend thousands of dollars on expensive gear to record high-quality video and audio. This course will show you recording techniques that you can use to produce better online courses, training videos, podcasts, YouTube videos, and the like. 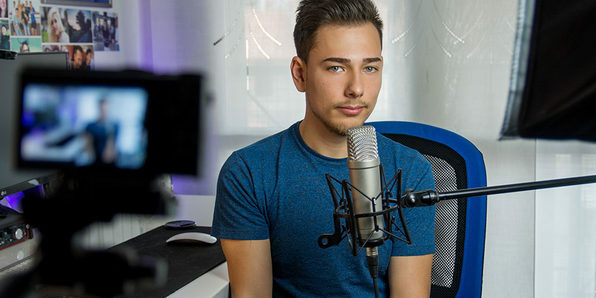 From smartphones and professional cameras to USB mics, you'll learn how to get the most out of your hardware and create a minimal setup that lets you stay mobile while producing top content. Greg Hung attended Simon Fraser University (SFU) with a Communications degree . After he graduated university, he went on to have a successful IT career working 13 years in the field. As an IT manager, he went on to pursue his MBA at SFU and found inspiration to start his own business and travel and film. By the time he had completed his MBA in 2011, he had found his passion travel, business, and filming. During a wild and intense 3-year period, he sold his house, purchased a camera, and traveled the globe in search of adventure. He traveled to places such as Beijing, Singapore, Shanghai, the Grand Canyon, and Turks and Caicos. During this period a new revolution with the SLR camera was allowing people to create a cinema-quality video. He spent countless hours trying to learn everything he could from the best to hone my craft. He currently has over 100 videos on YouTube and one of the strongest travel video collections on the Internet.